… and prevention is better than cure – funny how these old adages contain so much truth! Our research has clearly shown that loud sound can cause noise-induced tinnitus and hearing loss, and that music lovers are one of the highest at-risk groups. 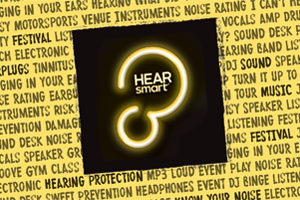 Download the HEARsmart Hearing Health Brochure here.